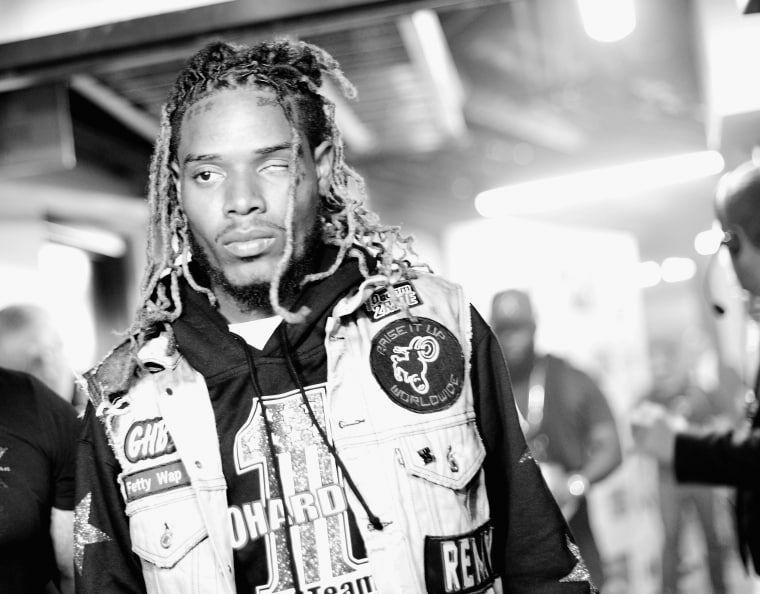 Before winning the Best New Artist Award at the 2016 iHeartRadio Music Awards, Patterson rapper Fetty Wap took the stage to perform his single "Again." Taking an unconventional mode of transportation, Fetty Wap and his 1738 crew rolled up on dirt bikes and ATVs to establish their presence at The Forum in Inglewood, CA. In the clip, Fetty can be seen confidently get off his ATV to strut towards the crowd and do his classic Fetty yodel. Watch below.